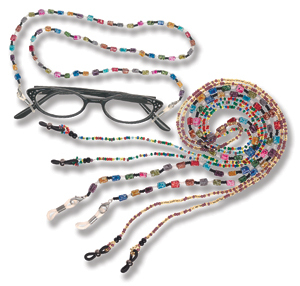 The smart new eye wear accessory exclusively from Out of the Blue! 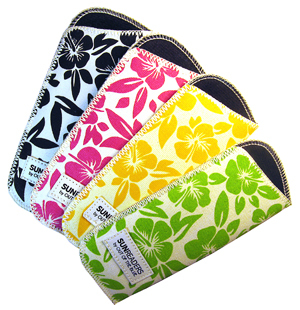 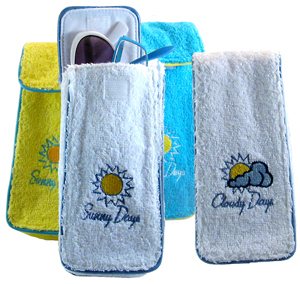 We designed these cases to put on the outside of a purse or briefcase to hold glasses safely within reach. 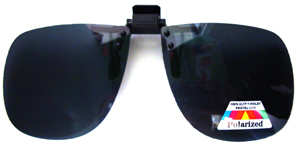 No more searching around for your glass case! 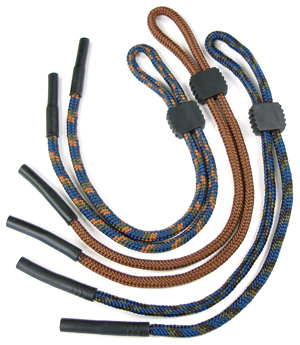 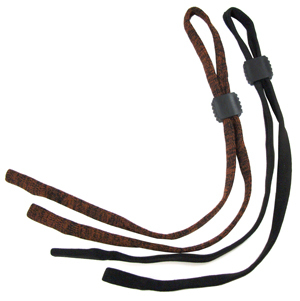 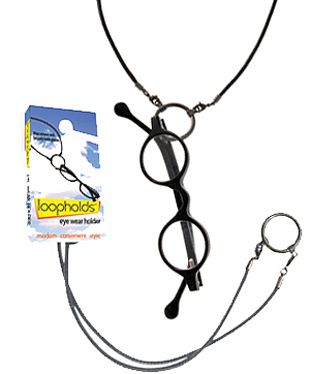 Glasses slip in and out easily and the loop keeps them in place when you're on the go. 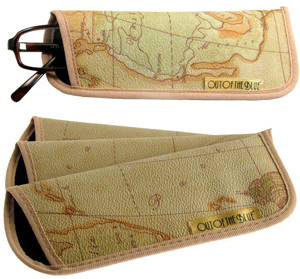 You can also swing the case around and tuck it inside your bag. 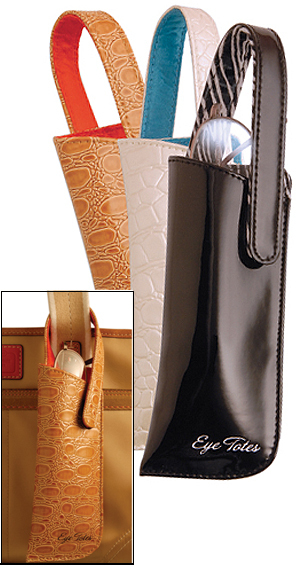 Fun, animal friendly Moc Croc and gorgeous patent colors to go with every hand bag.